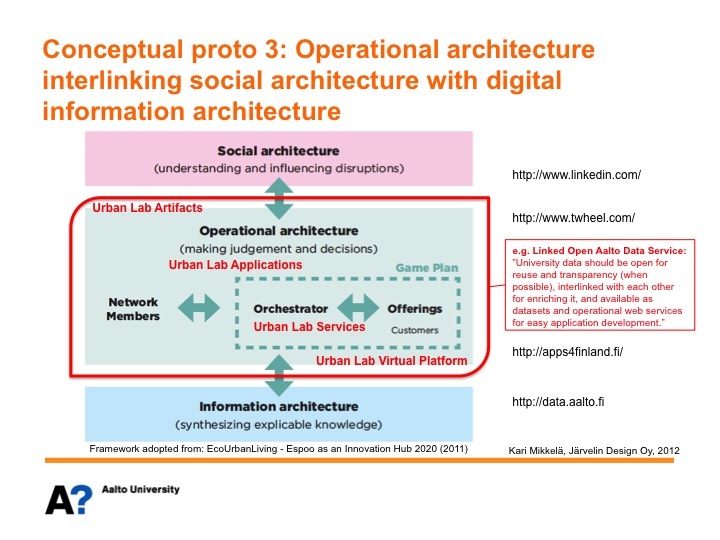 Linked Open Aalto and some examples from related projects | Urban Mill – Building IntenCity! This entry was posted in Kumppanit, Projektit, UrbanMill, Verkosto and tagged Open Aalto, Tomi Kauppinen by urbanmill2013. Bookmark the permalink.